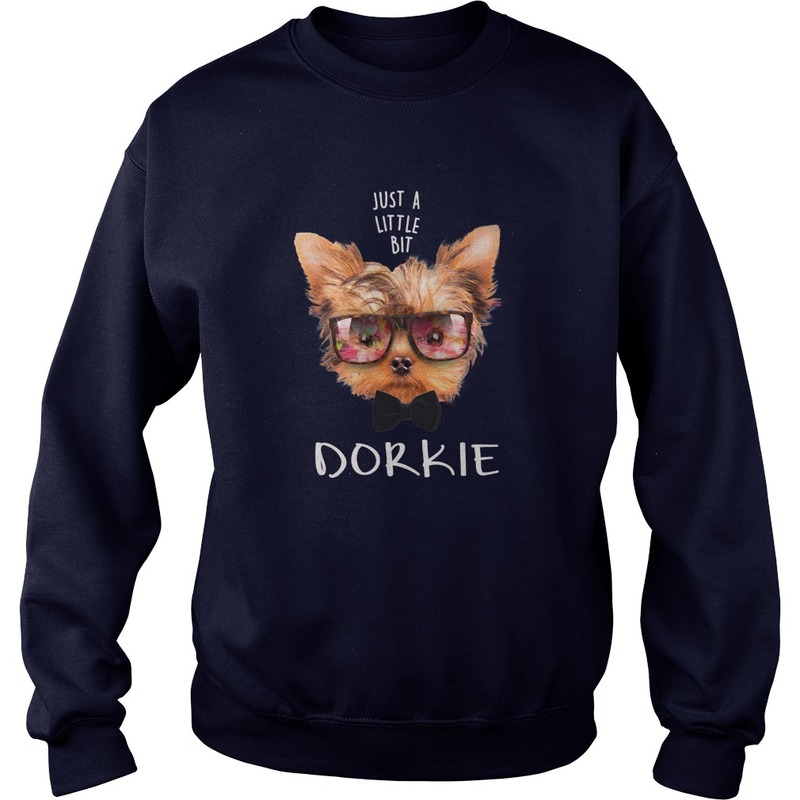 In accordance with the terms of the Digital Millennium Copyright Act (the “Act”), MyLittleYorkieWorld.com avails itself of the protections under the Act. 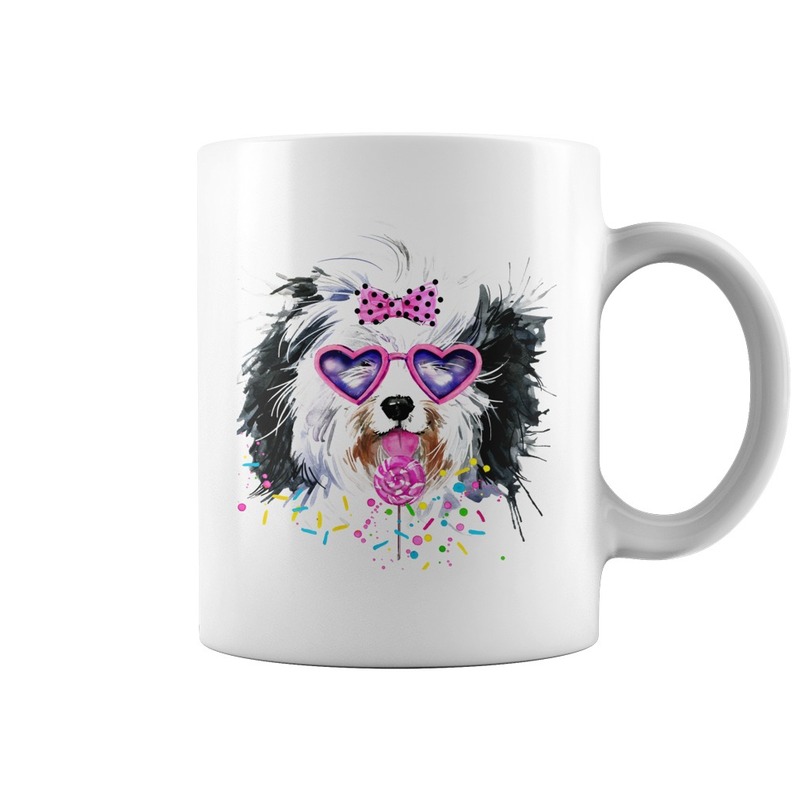 ‘My Little Yorkie World’ has adopted and implemented a policy for addressing claims of copyright infringement, and for the termination, in appropriate circumstances as determined by us in our sole discretion, of users who are infringers of copyright. 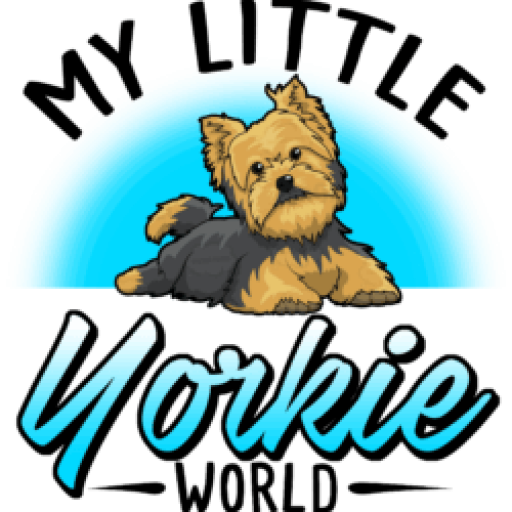 Further, we reserve the right to terminate, discontinue, suspend and/or restrict the ability to visit and/or use the Service or remove, edit, erase or disable any user content on the My ‘Little Yorkie World’ website which allegedly infringes another person’s copyright. It is our policy to terminate the access of repeat offenders. We are under no obligation to, and do not, scan content posted for any violations of third party rights. 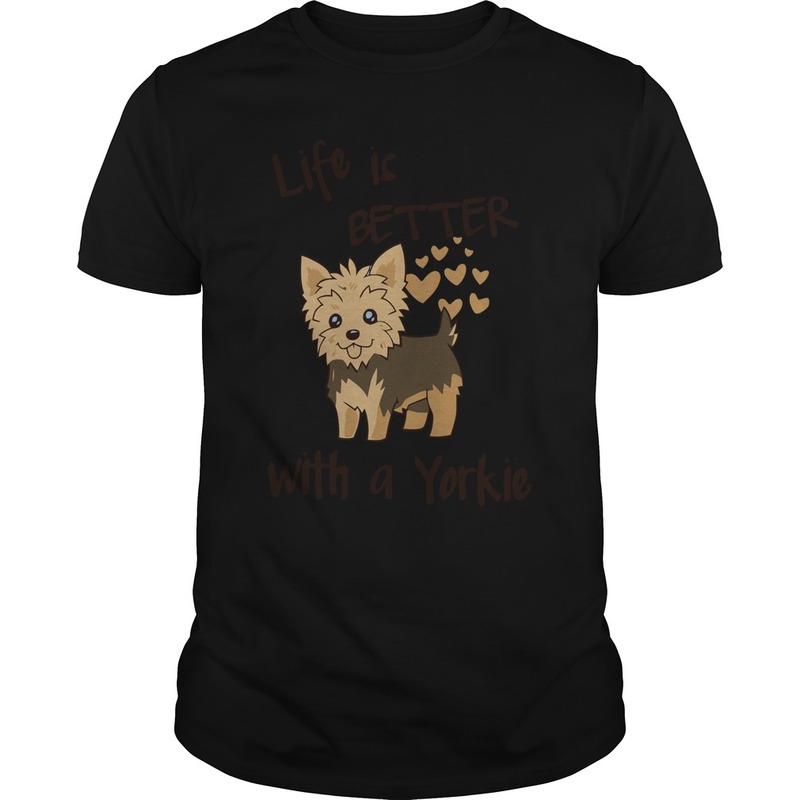 However, we respect the copyright interests of others and it is our policy not to permit materials known by us to infringe another party’s copyright to remain on the ‘My Little Yorkie World’ website or the Service.